Who knew September would be such an exciting story month? I’ve just seen the cover for Unthology #3, which my story Hachiko is in. There’s some pretty brilliant writers between those covers too. Drifting, Softening, Gone, a piece of micro-fiction was published by StepAway Magazine on 21st. Look was accepted by Six Minute Magazine and will be in their fall issue. 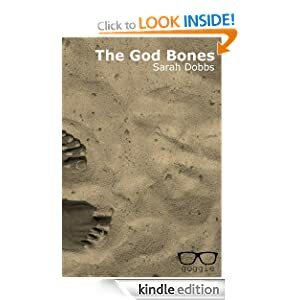 Goggle published The God Bones. After a summer of story drought, the rain has finally brought some writing out. Or it might be the jogging. Either way, it’s just jolly well nice to get your work out there. 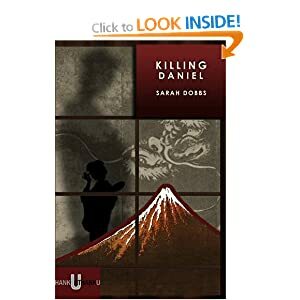 It’s been published today by Goggle and is available for your Kindle thing / phone / laptop for about £1.